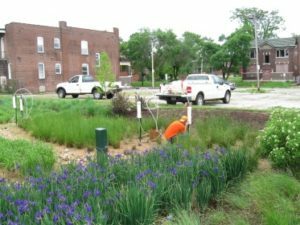 Reitz & Jens, as the subconsultant to M3 Engineering Group, helped complete the Metropolitan St. Louis Sewer District’s pilot program to evaluate and design green infrastructure (GI) in the Bissell watershed. 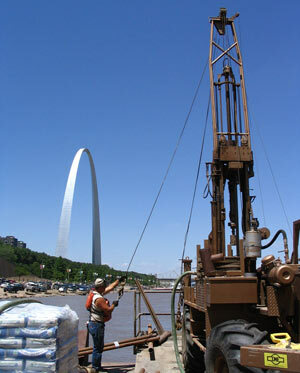 Reitz & Jens’ primary role was to evaluate and measure the ability of existing site conditions to allow surface water infiltration, make recommendations for enhancing infiltration rates, and measure the effectiveness of soil amendments and constructed BMPs on improving infiltration rates and water quality. 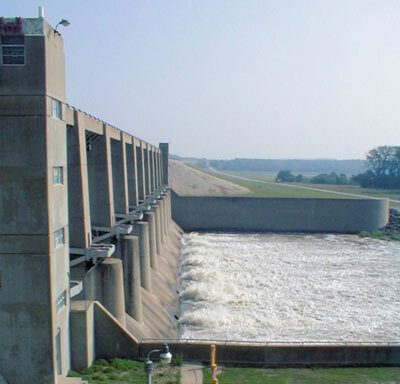 A total of 10 green infrastructure BMPs that will help reduce Combined Sewer Overflows (CSOs) to the Mississippi River through a reduction in stormwater runoff were evaluated. 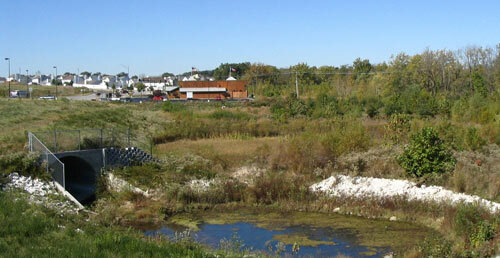 The BMPs under consideration include bioretention; pervious parking, alleys, and sidewalks; wet ponds; wetlands; dry swales; surface sand filters; organic filters and the combination of several of these techniques into neighborhood-scale stormwater retrofits.